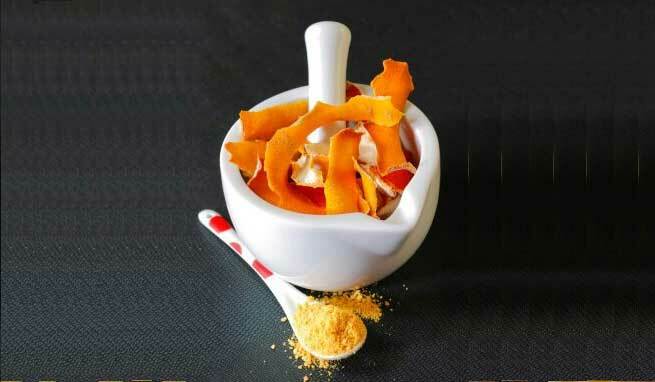 Orange peel powder is a wonderful ingredient which, when incorporated in regular face packs or facial masks, can add a natural glow to our skin. Regular application of orange peel powder to skin can provide significant protection from damaging UV radiation and help us get rid of ugly sun tans. Being loaded with citric acid, orange peel powder works as natural bleach for our skin. So, it can be effectively used for lightening the skin tone. Mix some orange peel powder with some water and squeeze half of a lemon into it. Now, use this concoction for facial steam and see the changes! If you have an oily skin, the chances are big that you suffer from clogged pores and develop a lot of blackheads. A mask prepared by orange peel powder and yogurt can bring you amazing results. It will not only unclog your skin pores by pulling dirt and excess oil out, but will also diminish your existing blackheads. As said in the previous point, orange peel powder can keep our skin pores open by eliminating all sorts of impurities from it. It means, it can drive away the factors which can directly or indirectly cause skin infections like acne and pimples. So, just prepare an exfoliating mask by combining orange peel powder with rose water and get rid of sudden breakouts. The powder obtained from orange peel is not only effective in treating skin infections, but it is also capable of significantly reducing the scars or marks left by them. Due to its bleaching property, the powder can work on all types of blemishes and lighten the skin of that portion to make the marks invisible. Orange is a great source of anti-oxidants, which help us combat harmful free radicals and keep our skin cells youthful. Therefore, including orange peel powder in our daily skin care regimen can be extremely helpful in keeping all the signs of ageing (wrinkles, sagging skin, fine lines, dark spots, etc.) at bay. Orange peel powder is not only full of anti-oxidants, but it is also loaded with vitamin C. It can regulate the production of sebum in our skin, thereby balancing its natural oil as well as making its firm and healthy. In other words, the orange peel powder can work as a natural astringent and tone the skin up. Due to its anti-inflammatory properties, orange peel can give us relief from all types of inflammation. Therefore, a paste prepared by orange peel powder can be used for getting rid of infection or itching caused by insects and other factors. The delicate scent of orange peel is very refreshing and hence, it can be used for rejuvenating our entire body. All we need to do is to mix some orange peel powder with our bathing water. It will keep us fresh all through the day. 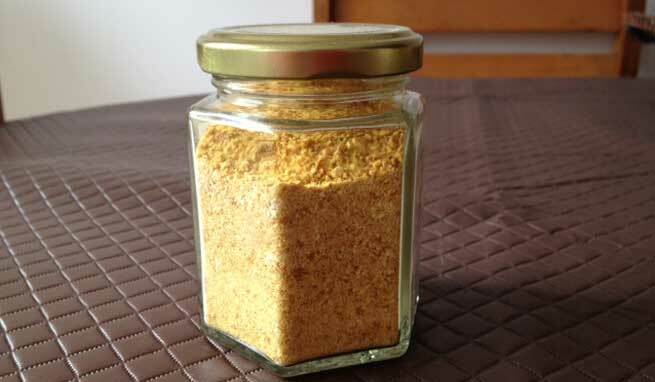 The anti-oxidant content of orange peel powder is also very beneficial for our hair. If we apply this on our scalp regularly, our hair will become soft and lustrous. It can bring unruly hair under control and add amazing natural shine to it. So, next time don’t throw the orange peels away. Rather, turn them into powder and get the most out of them.